Minarets Vista was a stone’s throw from our stay in Mammoth Lakes in August. Too lazy to get up at sunrise, ready to get there by sundown! 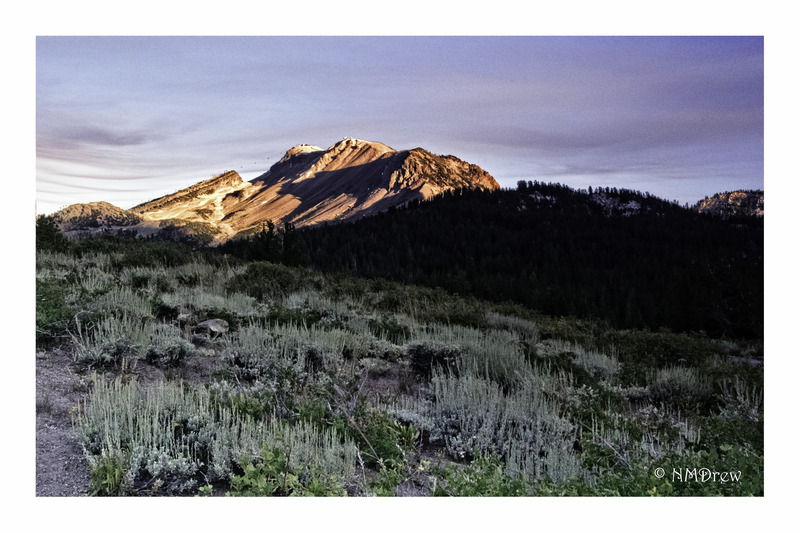 This entry was posted in Glimpses and tagged 1 Nikon 6.7-13mm, California, Eastern Sierra, Mammoth Lakes, Minarets Vista, mountain, Nikon V3, photography, sunset. Bookmark the permalink.